Congratulations to the recipients of the Elmer Wilson Award for Firematics, which is named in honor of one of our two longest-serving Charter Members. The fire company recognized the significant contributions of Liz Connor, Sal Levatino, Nick Lombardi and Martin Moreno in preparing the company’s apparatus for the Lawrenceville 100th Anniversary/Mercer County Fire Prevention Parade. 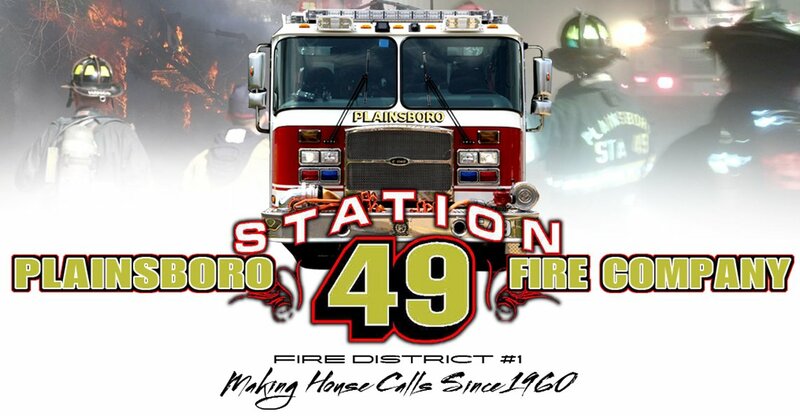 Plainsboro won five “best appearing” awards and two second place awards.